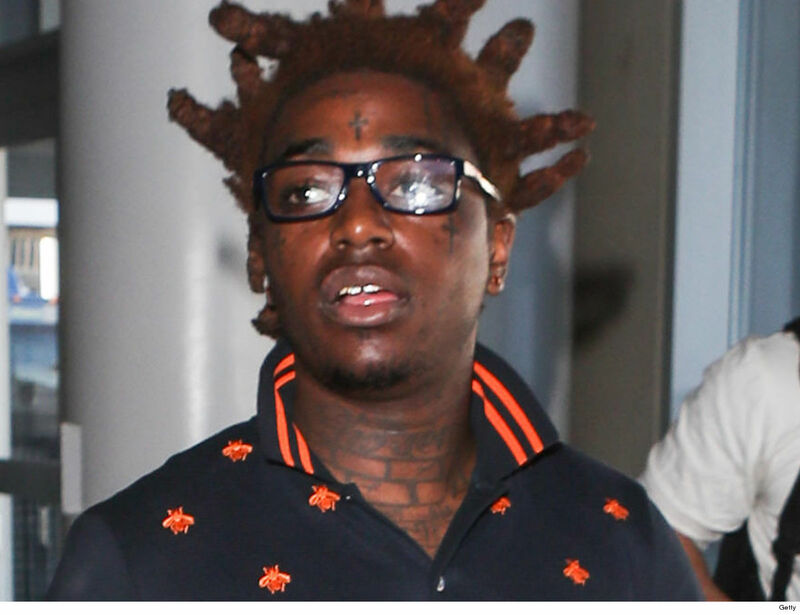 Kodak Black's GPS probably didn't say those exact words but he is blaming it for getting busted at the border, because that's what made him unwittingly drive into Canada. Kodak Black is currently behind bars after getting busted while traveling into the U.S. to try and make a scheduled show in Boston. 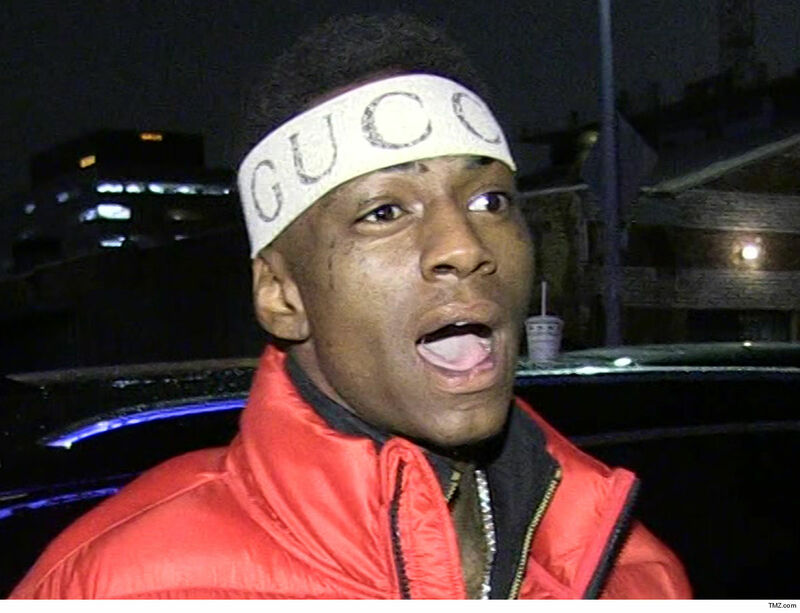 A judge ruled on Thursday that Soulja Boy violated his probation and he was immediately remanded into custody.